Bad Dream Entertainment - Publisher of Dark Fiction, Horror, Sci-Fi, and Humor. BDE has been asleep for two years now, and it’s about time we got busy with some new fiction! I’ve got a lot of exciting things planned for this new phase of Bad Dream and I hope you’ll join the ride. It’s been a while since any update on Bad Dream Entertainment’s goings-on, so I thought I’d let readers know what the current status is. We are proud to announce that our current catalog of horror, science fiction, and humor books are now available through the ebook publishing platform Smashwords. 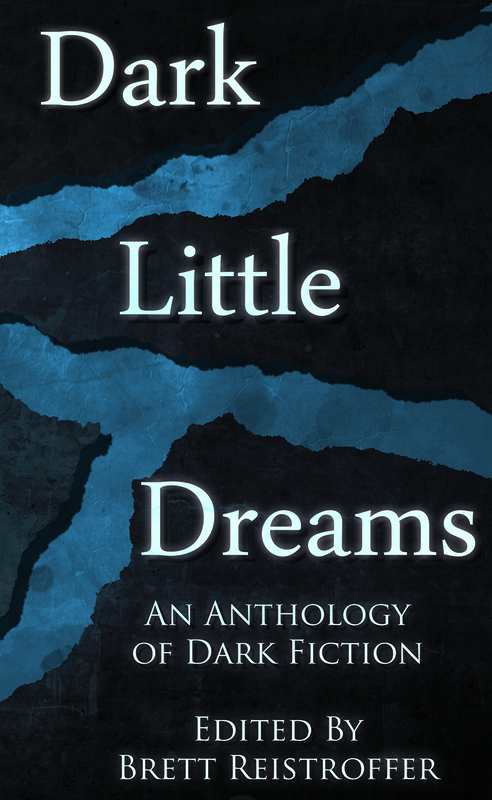 Our newest anthology of new horror and dark fantasy, Dark Little Dreams, is out next week on the 22nd and we’d like to introduce everyone to the fifteen stories collected within it along with the talented authors behind them. If you are a member of the online reading community Goodreads, you can enter to win a copy of our upcoming dark fiction anthology Dark Little Dreams. We are proud to announce our upcoming collection of dark fiction,horror, and fantasy: Dark Little Dreams edited by Brett Reistroffer, releasing this March! For the month of December, our first two titles are holiday priced at $.99 on Kindle. Grab a copy of either Birney Reed’s collection of short horror fiction, The Tales of Victor Coachman, or Jayde Ver Elst’s hilarious sci-fi adventure novella, Usu. Dark Little Dreams: An Anthology of Dark Fiction. All content on this site is copyrighted to Bad Dream Entertainment, except for published stories which belong to the attributed author.